In the United States, we depend upon groundwater for roughly 25% of its fresh water. This groundwater is found in porous, permeable rocks (aquifers) that often lie close to the Earth’s surface – the deepest freshwater aquifers are found at depths greater than 6,000 feet, but most public and private water supply water wells are much shallower, lying only a few hundred feet below the surface. In contrast, most of the largest oil and gas deposits are found many thousands of feet below surface. As a result, oil and gas production involves drilling through aquifers to access the oil and gas farther below. Groundwater protection methods and emerging technologies play an important role in protecting human health and the environment oil and natural gas production sites. 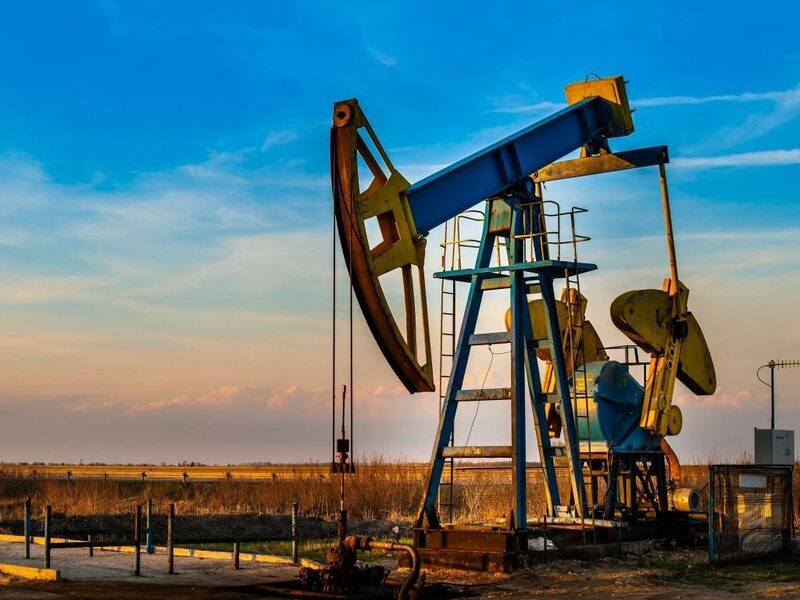 Recently, oil and gas operations, in particular hydraulic fracturing, have increased concerns about the potential for aquifers to be contaminated by methane, produced water, or hydraulic fracturing fluid. This has led to more extensive research into prevention of groundwater contamination. There are three main ways in which oil and gas wells may contaminate groundwater: (1) well leaks, (2) surface spill), and (3) hydraulic fracturing. Oil & gas production wells can cause contamination of groundwater from leaks in well casing blowouts, corrosion, or aging deterioration. Surface spills usually occur from pipelines, operations lines, and transmission piping where the oil, produced water, or other chemicals seep into the ground and impact groundwater. Hydraulic Fracturing causes cracks in the rock formations where many are under hydraulic pressure, thus causing the contaminants to impact drinking water aquifers. Hydraulic fracturing chemicals– Hydraulic fracturing fluid consists of roughly 99% water. The remaining 1% typically consists of 3 to 12 chemical additives that improve the effectiveness of the fluid during hydraulic fracturing operations. Some of these additives are toxic, and because a single hydraulically fractured well may use several million gallons of fluid, even a small leak may pose a risk to local groundwater supplies. Drilling fluids– Drilling Fluids are used to lubricate drills, remove rock chips, and maintain pressure in the well during drilling, usually consist mostly of mud and water with smaller amounts of minerals and chemicals that change the physical properties of the fluid to improve its function. Unauthorized use of toxic drilling fluid additives while drilling through freshwater aquifers may also contaminate groundwater. Methane– Methane is a naturally occurring, flammable gas that is non-toxic but explosive at high concentrations. It is also a potent greenhouse gas. Methane is the main component of natural gas but it is also produced by microbes in sediments and wetlands, so methane found in groundwater may come from nearby oil and gas operations, natural microbes or both. Methane can also enter groundwater due to natural leakage from coal or gas-rich rocks. Determining the contributions of these different methane sources is a crucial step in assessing the environmental impacts of oil and gas production. Oil and produced water– Oily and salty water that coexists with oil and gas in rock formations is called “produced water” when it is extracted along with oil and gas. Oil and saltwater leaks and spills are of greater risk to surface soil, subsurface soil surface water, and groundwater. These releases of produced water can have long lasting damaging effects on plants by causing “kill zones where plant life cannot survive, much less recover, due to high chlorides. Extreme illness and even death may occur to aquatic life, plants, animals, and humans who become exposed to oil & gas E&P petroleum or produced water chemicals and wastes. Perform environmental due diligence, ecological impact assessment, and permitting for new site selection. Conduct Phase I and II Environmental Site Assessment, naturally occurring radio-active material (NORM) surveys, Wetlands and Threatened & Endangered Species Surveys at the early stages of oil & gas lease due diligence periods. Perform facility environmental site assessment and cleanup of chemical waste and impacted soil, surface water, and groundwater prior to or in preparation for acquisition and sale of the subject property. Contact us today to discuss your environmental due diligence, spill response, and assessment and remediation needs!.